Netflix knows the art of Marketing pretty well. The video streaming platform is known for creating buzz for shows it produces and markets them in a way that audience cannot resist to watch. Sacred Games changed the dynamics of Netflix in India as people came to know about the real quality of content through it. The success of Sacred Games has made Indian OTT industry to grow very fast and every big player is looking to taste the sweetness of views now. Big Bollywood stars like Akshay Kumar are ready to show their acting skills online and the industry is expecting to see more stars in coming days. Creating curiosity among the audience, Netflix has now announced that something big is coming in just 14 days. 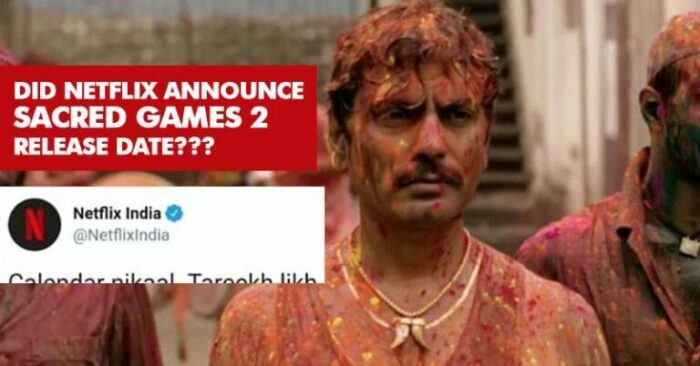 Netizens are guessing that it will be Sacred Games 2. 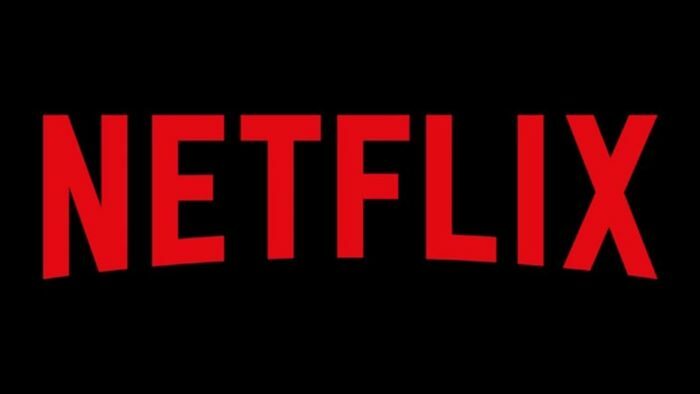 Also Read: Netflix Used To Make Millions From Advertising, See Why They Killed It.